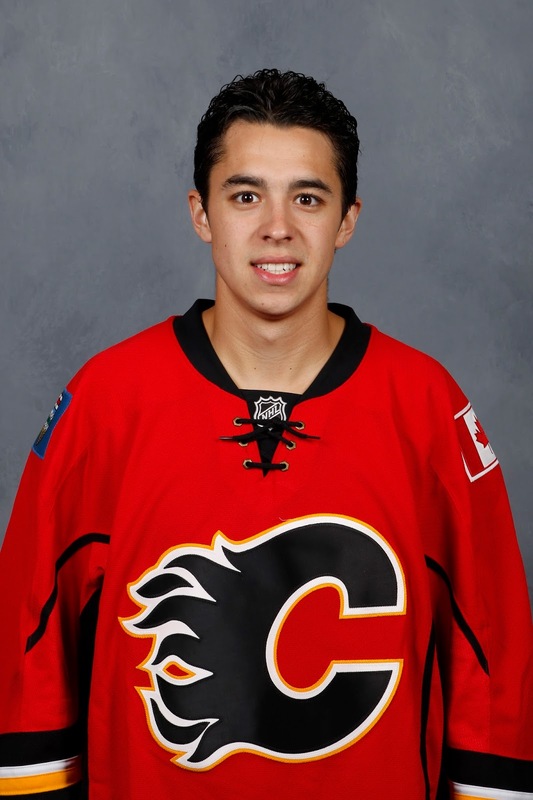 The contract negotiations for Johnny Gaudreau are about to take an unusual twist. There has been nothing new learned about Gaudreau's game. 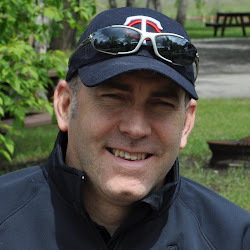 No new skills to note, no new experience to add, no new viewings to digest. Any action one might be watching of the diminutive left winger is video footage from years past. But in a scenario that does not come along very often, the contract-less restricted free agent will get a chance to showcase himself right in the midst of negotiations. Better yet and ideally for both sides, this additional work experience Gaudreau is about to add will come against the world's best players. How ratcheted up the intensity will be in this somewhat gimmicky tournament remains to be seen. The NHL wants it to replace the Olympics, but if the Winter Games is Coca-Cola, this manufactured event feels more like Tab cola. Nice try, but a pale comparison. But what you can't discount is starting Thursday night when Team North America takes on Team Europe in the first of three exhibition games for the young guns, Gaudreau is going to be on the ice, demonstrating what he's all about. You know his agent, Lewis Gross, will be watching intently. 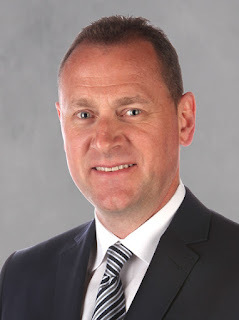 You can bet Flames general manager Brad Treliving will be an engaged observer too. Sure, there are stars at home due to injuries such as Jamie Benn, Henrik Zetterberg, David Krejci, Duncan Keith, Jeff Carter and Alex Steen. But that's always the case in the Olympics also. This is still very much a close facsimile to best-on-best competition. It should be an ideal proving ground for Gaudreau to further show off his wares. In this long drawn-out negotiation in which both sides are seeking a long term deal, might the World Cup providing a tipping point? I am fascinated to see if the next three weeks that will see Gaudreau play at least six games and as many as 10, will further cement either side's viewpoint and provide a dose of "I told you so." For example, should Gaudreau score three times tonight, including dangling around Roman Josi and going bar-down in a video clip that instantly goes viral, that's not going to hurt his cause. Same thing if he leads Team North America to the finals. But should his impact be minimal. Should he be stifled by the top D pairings he'll see in the round-robin games against Finland, Russia and Sweden, that's not going to help his cause. If he's neutralized throughout the tournament, that could be construed by the Flames as a continuation of the difficulties he had generating offence when up against tough match-ups on the road last year. It's this storyline that is one of the most compelling angles to this entire tournament for me because it is a scenario that so seldom happens. Usually, when you're in contract negotiations like he is, the evidence to be considered in the case has all been tagged and bagged by now and is there on the table on display. But in this case, new exhibits are about to be introduced and I'm fascinated to see what they will be. Might he use this opportunity to establish himself as one of the world's elite players? For sure it could happen. Similarly, perhaps his performance ends up underwhelming. Small sampling or not, we would be naive to think an extreme performance one way or another wouldn't move the needle a little bit in terms of contract talks. Chalk it up as a recency bias. Much has been made about where the players motivation levels will be at for this tournament that despite all the hoopla is not the Olympics. What I know is all NHL players are naturally motivated to win. It's how they're wired and it's this competitiveness that's always been in them that's allowed them to reach the highest level. But if possible, I'd think that for the likes of Gaudreau and the other unsigned free agents seeking big money deals like teammate Jacob Trouba, Rasmus Ristolainen on the Finns, Rickard Rakell on the Swedes and Nikita Kucherov on the Russians, the motivation will be a little bit greater. In not having a contract today, that's an indication that Gaudreau and the others feel they deserve more money than what they've been offered so far. Well, here's a chance to prove it, for better or for worse. If Gaudreau ends up proving he is an elite world talent (which I already believe he is) and we are forced to pay him for that value, the Flames should have no problem with that. If he takes away the fears about his play against top match ups, it's good for both the team and the player, so I personally would have no problem paying what he's worth because the risk has gone down. On the other hand, if he has a so-so tournament and his contract value decreases, it's still a win because we get a cheaper contract for a player who could easily just have had a bad tourny and/or still has time to grow and learn how to play against top match ups. Either way, it's a win win. Only win-lose is if Gaudreau has a great tourny that exceeds his actual abilities and gets overpaid, or if Gaudreau has a bad tourny that doesn't reflect his abilities (which is still a win for the team). Well said and I completely agree. The truth is this tournament will likely not be long enough to have any discernible impact and what we'll see will probably be much of what we've seen -- not better, not worse. But still, it does make for an interesting and unusual dynamic.